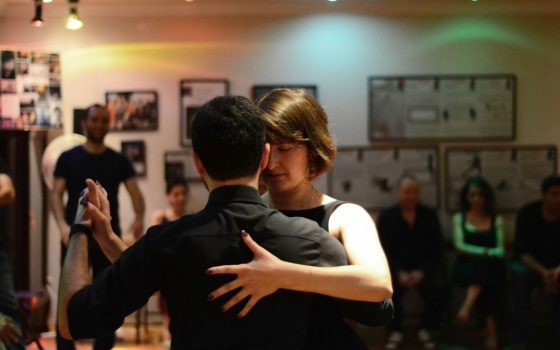 Contacttango DC (Dance Company) School of Tango Argentine, established in 2008, is certified by the UNESCO founded CID (International Dance Council) and it offers courses to all individuals who wish to make Tango Argentine a part of their lifes. 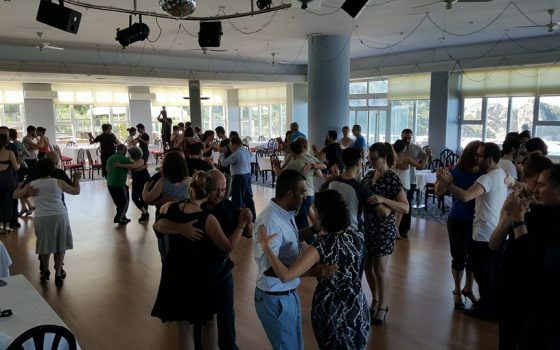 Contacttango is located in Taksim, at the heart of İstanbul, and with its write my college essay very specialised instructors, it offers dance training to dancers of all levels, social dancers, dancers-to-be and mere enthusiasts. 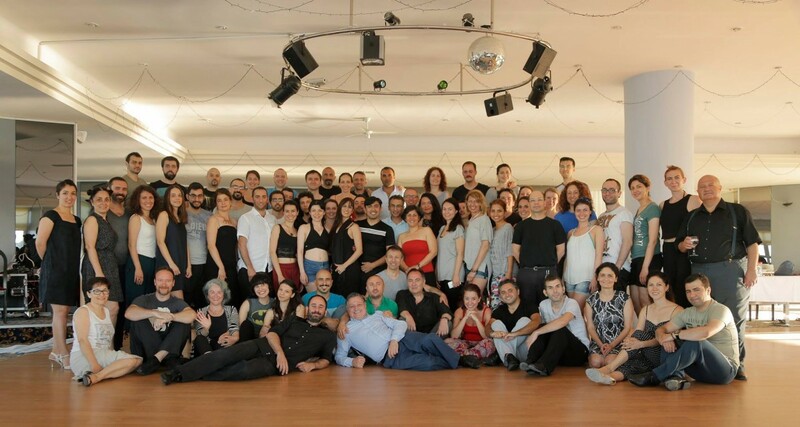 Contacttango is an experienced brand which can transfer all this knowledge on posture, body awareness, gymnastic based stretching&condition, other disciplines in tango dancing, tango music and culture together with flawless tango techniques. 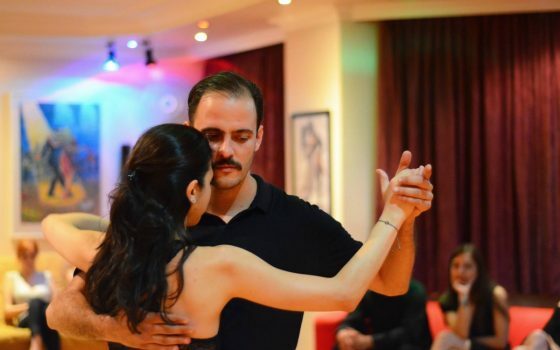 In all of our classes, workshops and exercises we aim to help people adopt the dance and culture of Tango Argentine in the most quality manner. When combined with the individual efforts of the participants, these exercises will produce well results very soon. 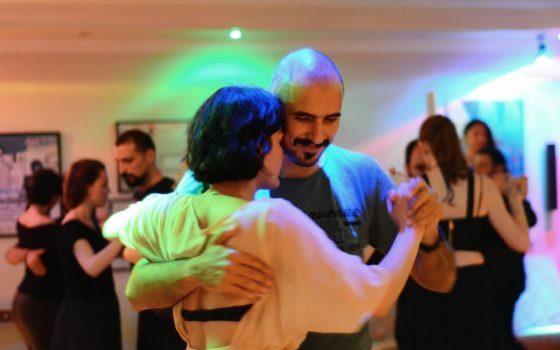 Like all dance techniques, learning Tango Argentine is not easy. 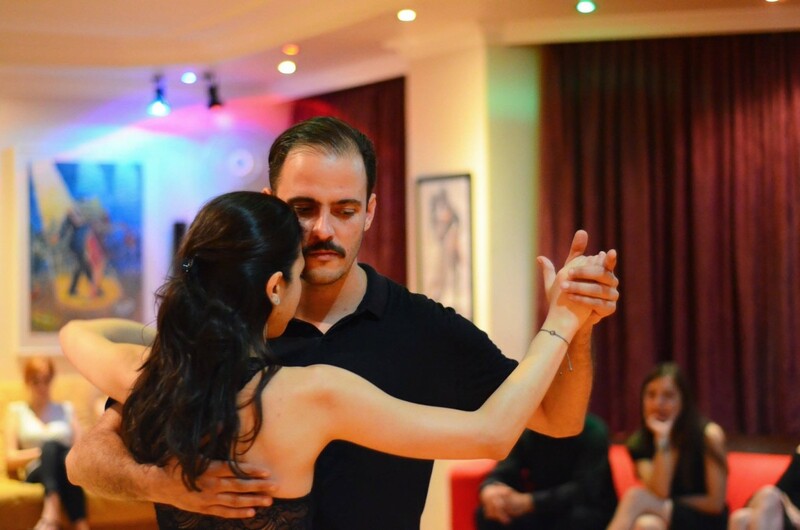 However laborious, Tango Argentine is an enjoyable journey that will open doors to many new perspectives. Tango Argentine is a dance that is performed in tango nights called ‘milonga’. 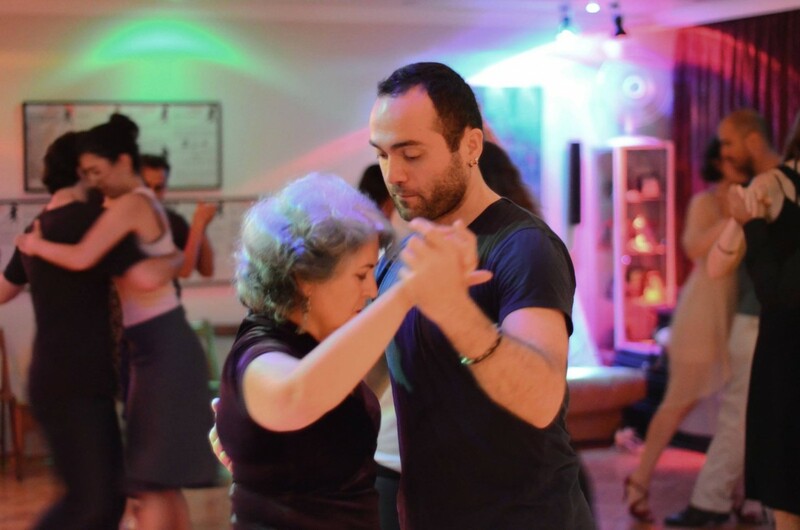 To teach this dance to individuals in the best way is only possible through teaching correct body formation, musicality and a systematic best research paper topics approach that has a syllabus in the correct order of subjects. 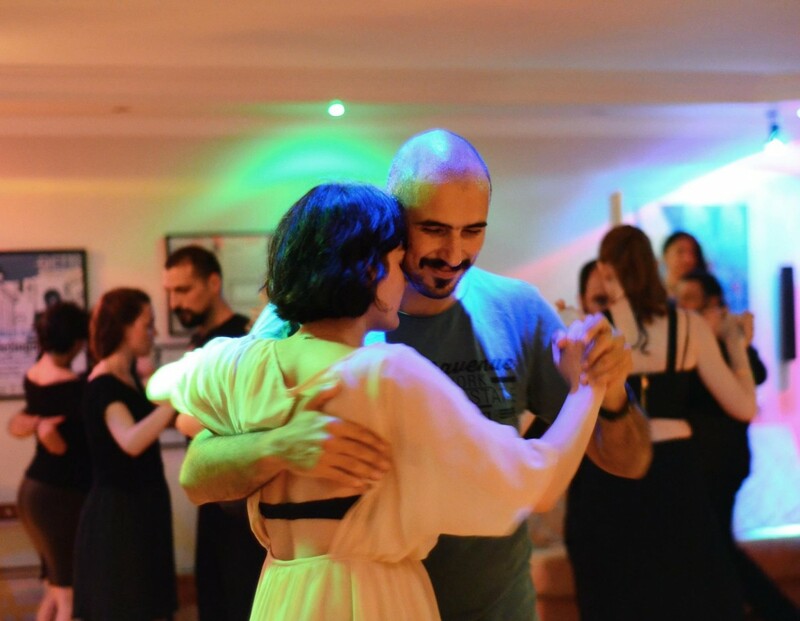 Milonga is a tango night. 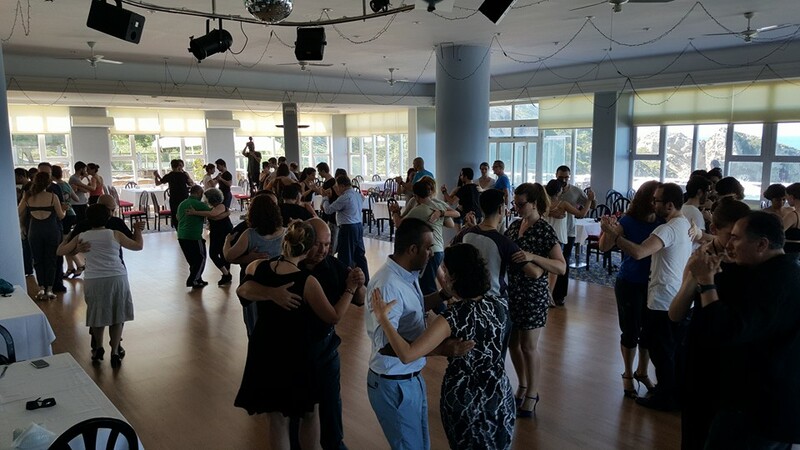 The couples dance in a ‘ronda’ – a flow of traffic – that runs counterclockwise. Usually there is a DJ that provides the music, while dancing to an orchestra is also a possibility. 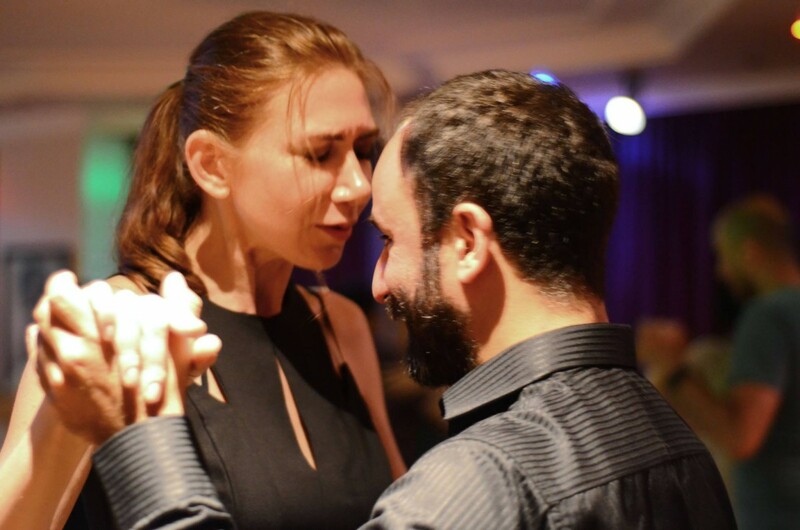 Sometimes this event may be accompanies by the performance of a tango couple. The DJ or the orchestra play the tango pieces in sets of three of four songs. These sets are called ’tanda’ and in between each tanda, a ‘cortina’ is played. 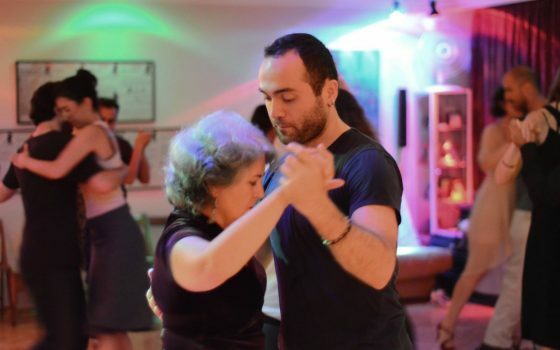 Cortinas are brief interludes that is usually a small part of a non-tango song. 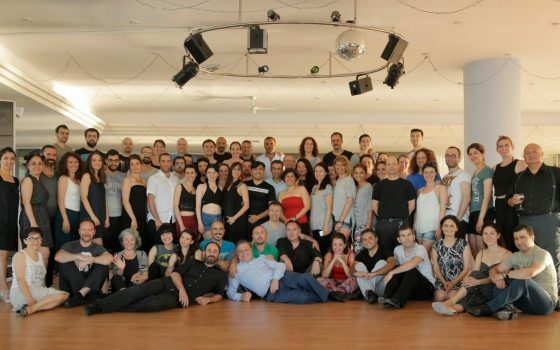 I’m very lucky to be a part of this family, I owe a lot to this family and my teachers at contacttango for teaching me this language called tango and for all the novelty and beauty they have brought to my life. You may find here more than you expect. Definitely the correct address for tango! Thank you for the invitation. 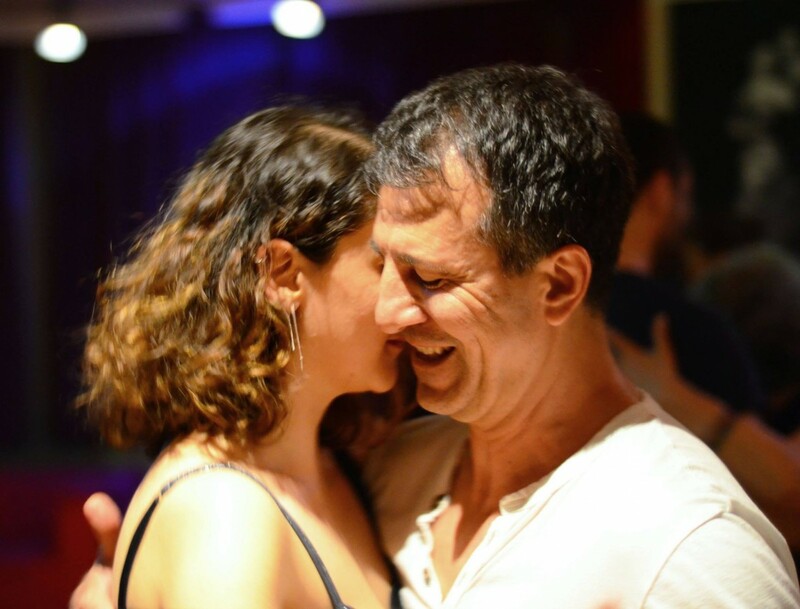 I miss you and I wish I could join again you to dance 🙂 I want to thank you for the wonderful atmosphere, professional lessons and for the true tango! The best in Istanbul! I admire the teachers, you bring so much love and warmth for students, pay attention to each, you are incredibly kind and hospitable. I wish that all of your grandiose dreams come true in this year! ;)) Best wishes…!! !